ITV will not be moving back to South Bank in a major change to the broadcaster's future plans. 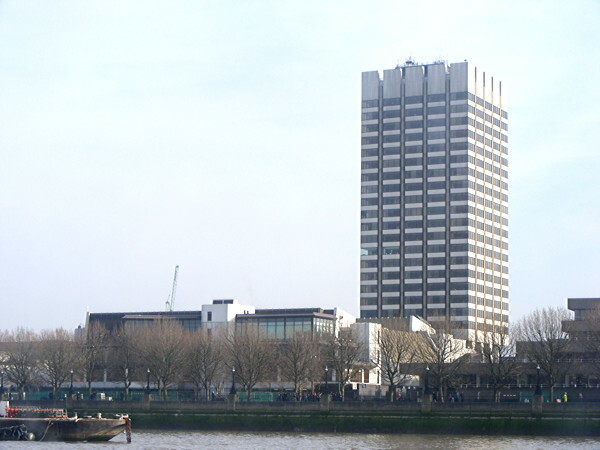 Previously, ITV staff were due to return to refurbished offices in South Bank. And ITV Daytime shows, including Good Morning Britain and This Morning were due to return to the site after a five year stint at Television Centre in West London while building work took place at South Bank. However, the FT reports that ITV chief executive Carolyn McCall has decided to sell the valuable property, located in a prime position adjacent to the Thames. It is not clear how much money ITV expects to raise from the sale of the site, which was originally the home of London Weekend Television (LWT) and housed many of ITV's top rating light entertainment shows through the decades. As a result, it's expected that the current arrangement - that sees several hours of ITV daytime programming being broadcast from studios at Television Centre, the ex-BBC HQ on Wood Lane - will be extended indefinitely. Following the BBC's departure from Television Centre in 2013, the centre was redeveloped and now includes apartments and other facilities. A small section was retained for television use and the refurbished studios are managed by BBC Studioworks for use by various broadcasters.